At the beginning of this year, I set a goal of finishing one book per month. I am way behind! I have, of course, completed many over the years, but I have just read my fifth book of 2012, and I want to share these five with you, along with a short review of each. This book was written by a mama with five children ages five and under! God bless her heart, but you know that when she speaks about parenting, she knows what she’s talking about! Rather than being filled with self-pity over how hard parenting lots of young children can be, this book is a courageous and comical look into the deeper issues of raising kids. 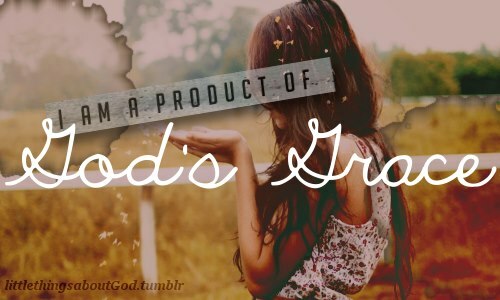 It deals with correcting yourself before correcting your children, producing fruit and allowing God to do with it as he pleases, seeing discipline as a means of nourishment and grace, instructing children how to properly navigate emotions, giving kids the tools to become independent adults, teaching about thankfulness, and much more. 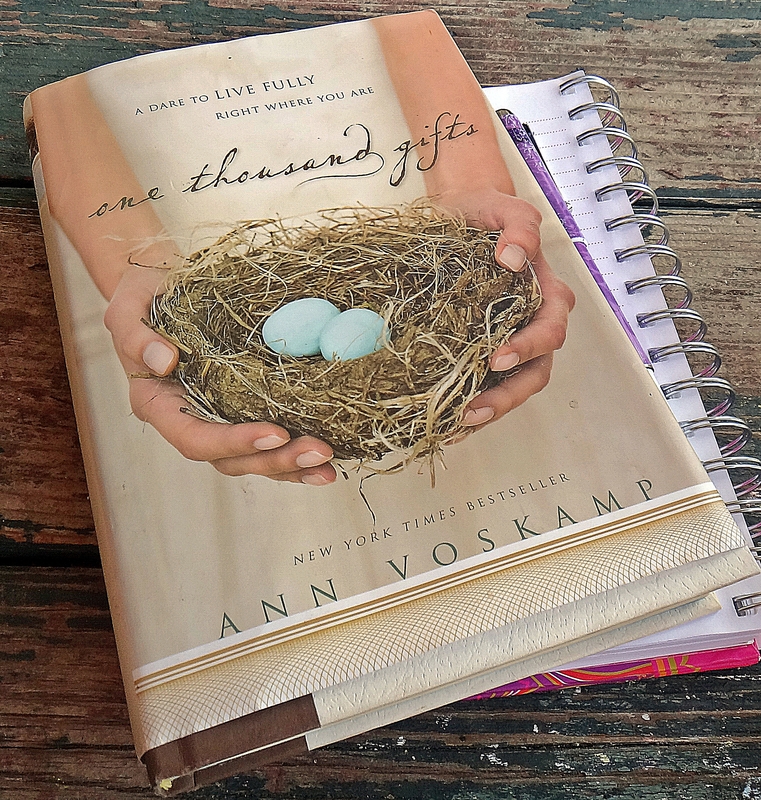 Jankovic provides insight for Christian parents on how to have fun and live wisely, and find and give grace during the little years. I laughed, cried, prayed, learned, and was convicted and encouraged. This book is definitely one of my top picks for mothers, and I highly recommend reading it! 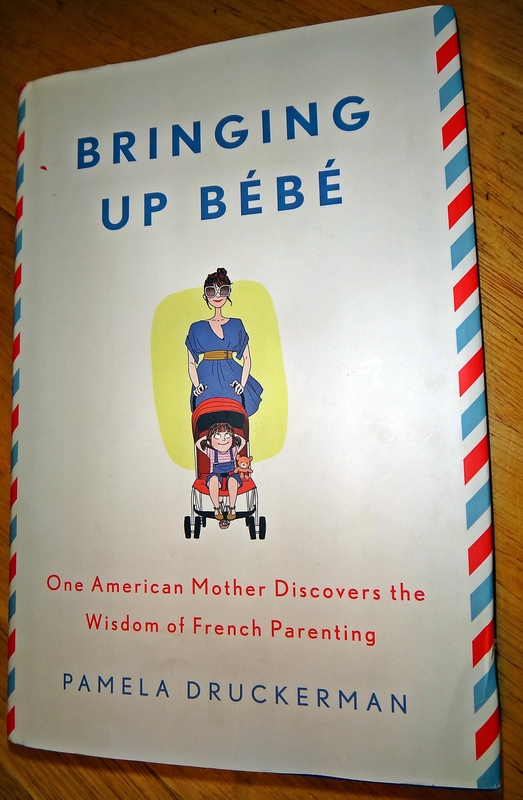 This book was written by an American mother who, after living in Paris for a time, began to notice how different (read well-behaved) French children were from American children. Pamela explains the “wisdom” of French parenting and shows how American parents can make their lives less stressful by taking pointers from the French child-rearing experience. I first heard about this book on a news program that described it as a “revolutionary” concept in raising children. I then read about it on blogs, in articles, and heard about it on talk radio programs. Everything I heard and read, though, seemed to me to not so much be revolutionary, but something one could learn if they were inclined to read old-school child-rearing material. Since I believe in the old-fashioned methods of parenting (and wanted to see what the hype was all about), I read the book. Just as I thought, the majority of the advice that can be taken from “French parenting” equals out to nothing more than what used to be called “parenting”. I didn’t care for the author’s writing style, and a couple of the pointers were overly self-serving, even at the child’s expense. All in all, if you are wanting to read about parenting and discipline, pick up The New Dare to Discipline by James Dobson, Making the Terrible Twos Terrific by John Rosemond, or How to Raise Good Kids by Barbara Cook, and don’t waste your money on Bringing up Bebe. “Inspired by the needs of both the over-churched and the unchurched”, Matt Chandler writes a call to true Christianity, reminding us that the gospel is not works-based moralism, nor is it feel-good worship of tolerance and happiness. Instead, it is the beautiful truth of the supremacy of an awesome and holy God, the deep offense of man’s ungrateful sin, God’s merciful and unmerited favor, Christ’s brutal death and victorious resurrection, and the restoration of man – God’s image bearers – through Christ unto the glory of God. Be warned though, the presentation of the true, explicit gospel of Christ demands a response; it will melt you or it will harden you. It is disquieting, convicting, and disruptive. It uproots the peaceful, pleasurable, and tranquil notions of many. 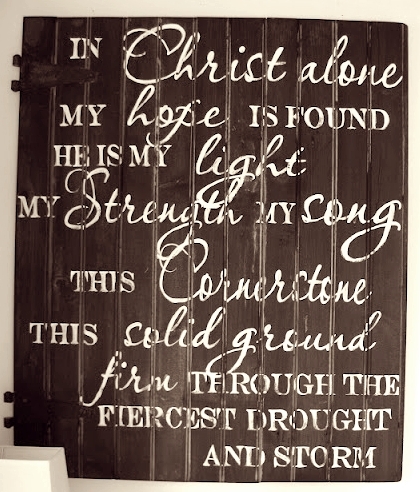 It is also comforting, connecting, and gives an understanding of true hope, redemption, and salvation. To truly understand the gospel is to be transformed. This is truly one of the best books I’ve ever read. It is a must-read for anyone wanting to know the beauty of brokenness, the fullness of freedom, and the truth of transformation. If you have ever wondered what the big deal about the gospel is, this book is for you. Ahhh, how do I love this book? Let me count 1,000 ways. I almost don’t even feel like I need to say anything about this book since everyone knows my heart’s deep and abiding affection for this literary piece of heaven on earth. Often difficult to read yet hauntingly beautiful in style, this book is a dare to live more fully right where you are. For my complete analysis of this book, read my blog post, Thanksgiving Thursdays, A Tradition of Gratitude. DeYoung became a favorite author of mine when I read his book Why We’re Not Emergent, co-authored with Ted Kluck. I eagerly pre-ordered this book before it was released, since both the subject and author piqued my interest. The subject, the lack of the pursuit of holiness among professing Christians, has long been a fire in my soul. Having been raised in a legalistic environment, I have seen many people of my generation go too far and take on the belief that holiness equates moralism. They no longer see the need live a transformed life of sanctification. Few Christians today look like Christ, and far too many aren’t concerned about that. 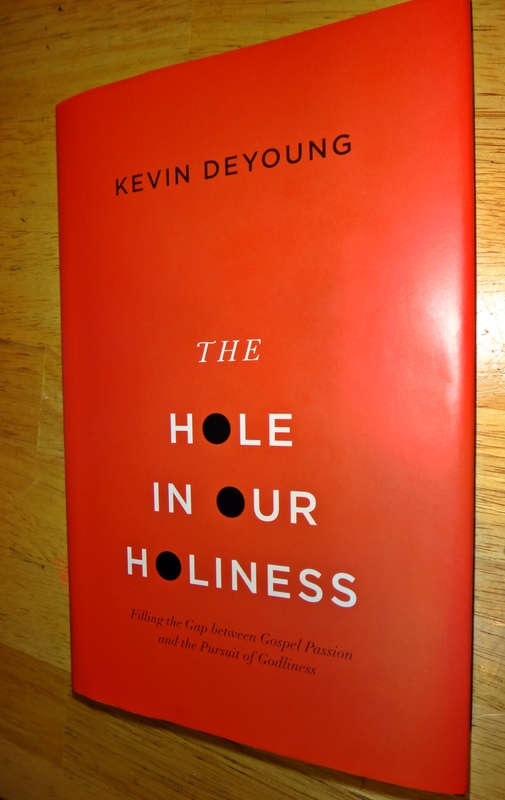 This book is for those who “are ready to take holiness seriously,” and I highly recommend reading it. I have several more books on my upcoming reading list, and I’m excited to get to them! No doubt, I will let you know what they are and what I think of them. I would love to hear what you are reading! Please tell me your favorite books in the comments section.